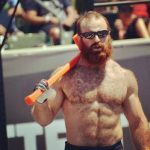 Protein is the basic building block of all muscle and protein powder is the most widely used workout supplement by far. A post workout protein shake is a good idea to help your muscles recover and studies have shown that a good protein supplement can increase strength and lower bodyfat. The problem is there are literally hundreds of protein powders to choose from so choosing a good one can be daunting. Luckily we have done the work for you and found the best protein powders on the market. First, let’s learn a little about the different kinds of protein and the benefits. 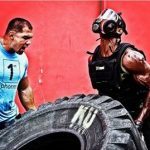 Whey protein is the undisputed king of proteins, and here’s why: whey proteins have the highest biological value of all proteins, which is a scientific way of saying they’re the fastest digesting, and best used, protein source in your body. This makes it prefect to have right after your workout so you can digest it fast and feed those muscles. 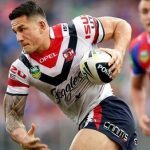 Whey protein is also full of Essential Amino Acids (EAAs) – including the three Branched Chain Amino Acids (BCAAs) that contain subcomponents (microfractions), all providing benefits above and beyond amino acids and elemental nitrogen. Overall protein is the way to go for a quick shot of post workout protein. Casein protein is often referred to as a “slower-acting” or, “time-released” protein because it is digested and absorbed at a slower rate than other proteins, casein proteins are especially useful before bed and during other prolonged periods without food. While it is absorbed slower than whey protein, casein protein can deliver amino acids to your muscle tissue for up to 8 hours. This will keep your muscles fed while you get a good night’s sleep. Soy protein can be a good alternative for those who are vegan or for those who want to avoid dairy of animal proteins. Soy protein is a protein that is isolated from a soybean. Soy protein is usually not the best tasting, unless you enjoy drinking water that tastes like sawdust. Milk proteins are dried milk with most of the fat and carbohydrates removed. Like regular milk, powdered milk protein is a blend of 20% whey protein and 80% casein protein. That said,these proteins come with the lactose so they may not be what you are looking for if you are lactose intolerant. Ask any dietitian, “What’s the best source of protein?” and eggs will probably be the answer. 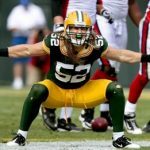 Most nutrition textbooks refer to eggs as the “gold standard” for protein quality, and with loads of EAAs, and some of the best scores in terms of the quality of protein. In terms of digestibility, egg proteins lie between whey and casein, and are great both at meals, or any time you need protein throughout the day. And, for those with milk allergies, dairy-free eggs are a great alternative to whey, casein, and whole milk protein. If you are looking for the benefits of all of these than blended might work. 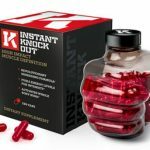 These products combine faster-, intermediate-, and slower-protein sources (i.e. whey, egg, and casein), to provide more sustained protein digestion than single source proteins like those discussed above. 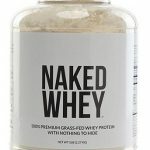 What are the main benefits of protein powder? So now that you know about the main kinds of protein powders. What are their benefits? The Best 3 Protein Powders on the Market. So now that you know what the advantages are, which products should you turn to? With the wide variety of options available when selecting a good protein powder, there’s definitely no shortage of choices. 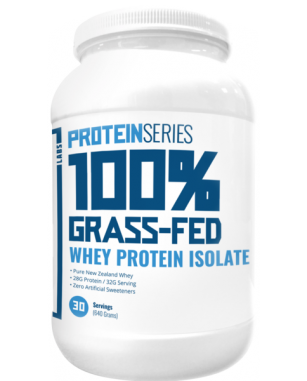 ProteinSeries 100% Grass-Fed Whey Protein Isolate is simply the finest protein powder on the market. It is made of naturally fed, hormone-free cow whey and is clean of artificial sweeteners, gluten, food dyes, and preservatives. This makes it easily one of the cleanest proteins on the market. Lots of the other manufacturers focus mainly on taste and worry about everything else second. With this product you get a great taste and you don’t have to worry about what else you are ingesting.. 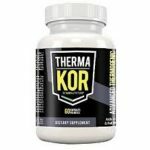 Since it is a whey protein, this one is best to be taken right after you workout to get your muscles some good clean protein without the other garbage. The whey comes from cows that have been fed a grass-only diets, without any steroids or hormones. If you care about your body and what goes into it then this is the protein you have been looking for. This is a top of the line product and is priced accordingly. Use their code “protein10” to get 10% off. Visit transparentlabs.com/proteinseries-100-grass-fed-whey-protein-isolate for more information about this supplement. 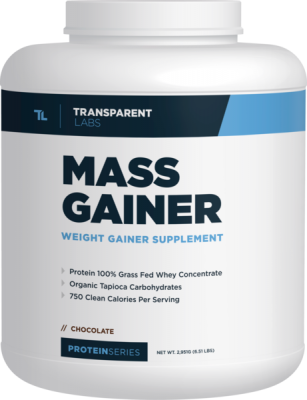 Mass Gainer is newer protein on the market that is formulated for people who are looking to add muscle mass and strength. Mass Gainer is loaded with a mind bending 53 grams of protein that is from a 00% Grass-Fed New Zealand Whey Concentrate. Mass Gainer also contains 750 calories and 109 grams of clean, natural carbs per serving. 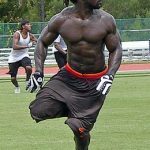 That is exactly what you want if you are looking to build muscle. It also contains 8 grams of fiber to keep things moving if you get my drift as well as 3 mg of creatine monohydrate. 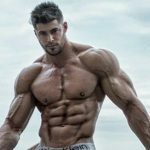 Creatine is one of the big boy supplements of strength and muscle building and has been shown to be one of the best and most studied supplements out there. Combining the 53g of protein with 3g of creatine is a no doubt way to add muscle and strength. We also love how straightforward the labeling is and there are no artificial sweeteners, dyes or additives. 8 grams of fiber per serving. Visit www.transparentlabs.com/products/proteinseries-mass-gainer for more information on this product. 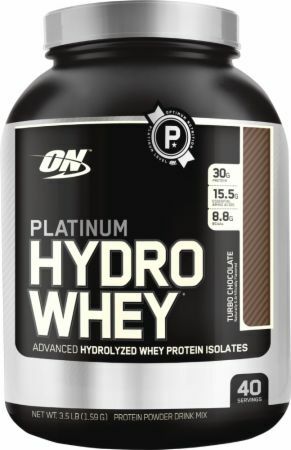 Optimum Nutrition Platinum Hydrowhey is the premier line of protein powder made my Optimum Nutrition. Hydrowhey is made by hydrolyzing whey protein isolates to break larger proteins down into smaller pieces. 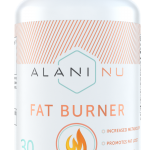 This means it is absorbed even faster into the body making it great for right after your workout. This one also delivers a nice 30 grams of protein per serving and has micronized Branched Chain Amino Acids as well. It is also easy to mix and tastes great too for the most part. Visit www.optimumnutrition.com/products/platinum-hydrowhey for more information on this product. 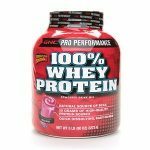 So there you have the top three protein powders on the market right now, our best choices being ProteinSeries 100% Grass-Fed Whey Protein Isolate as a traditional protein powder and Mass Gainer for those looking to add size and muscle. And remember, no protein powder will be as effective unless it is also paired with a proper diet plan and a good workout protocol. Both of these will additionally be key to success.